If you ever find yourself or someone you care about in need of fast, affordable bail, don’t wait. 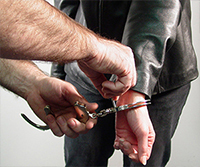 Call Sacramento Bail Bonds and let us handle it. We’re one block from the jail and courthouse, and can also arrange bail across the state or nation. We accept collect calls!